Check out all that you wanted to know about Hayes Grier, the famous American Viner & YouTube personality; his birthday, his family and personal life, his girlfriends, fun trivia facts and more. 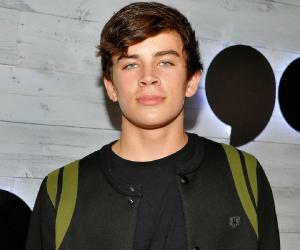 Those who have heard of Hayes Grier would know how much fame the boy has gained at the mere age of 16! As for the rest, you must be living under the rock if you haven’t heard of him. Junior to Nash Grier, Hayes Grier is a social media personality who followed his elder brother to fame and distinction after posting videos online on Vine. Hayes started posting videos on Vine after watching his brother. The Grier brothers soon gained a celebrity status and became a part of the MagCon tour. They even befriended popular Vine personalities such as Matthew Espinosa, Carter Reynolds, Jack Johnson, Jack Gilinsky, Taylor Caniff, Shawn Mendes, Cameron Dallas, Aaron Carpenter and Mahogany "Lox" Gordy. Much like his brother Hayes has firmly laid his foundation everywhere – in television, internet and social apps. He has to his credit millions of followers on all social media accounts including Twitter, Facebook, YouTube, Instagram, Vine and Tumblr. He was nominated in the Teen Choice Award for Choice Web Star Male category. Very shortly, Hayes would dominate the world of books with his book, ‘Hollywood Days with Hayes’. Even before Hayes knew it – his fate to stardom was sealed en route his brother Nash Grier. Born to a football coach, little did Hayes realize that he was walking into stardom by following his brother Nash Grier, a social media personality! Schooled at Davidson Day School, Hayes life changed dramatically when his brother started rolling videos for Vine. Following suit, he too started uploading videos on Vine and in no time became a star of his own right. 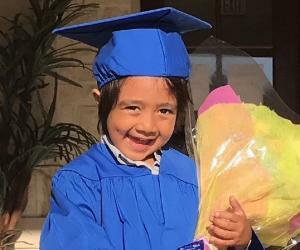 No sooner, Hayes found himself everywhere – on YouTube, Instagram, Twitter, Facebook, and Snapchat. In 2013, he joined his brother and other popular Vine personalities on the tour MagCon (Meet and Greet Convention). As of September 2016, Hayes has about 3.58 followers in Twitter, 4.4 million followers on Vine, and 5.5 million followers on Instagram. His YouTube channel is quite popular with the audiences and viewers. No it isn’t his blue eyes, brown hair or attractive looks that make him special (though we agree that it adds on to his super handsome quotient), Hayes Grier is special because of his grit, determination and drive to succeed. He knows for the fact that it is his fans which helped create him as a social media personality and thus shares a close relationship with them. He appreciates the love bestowed upon him and is grateful for it. Merely at 16, Hayes is following his brother’s footstep to stardom like a pro. He has made himself available everywhere – be it television, internet or even publishing houses. And rest assured, he is surely here to stay for long! 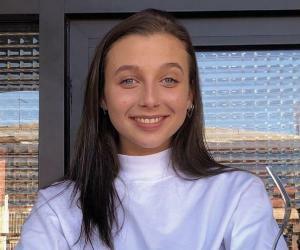 There is a lot more to Hayes than being a social media personality alone - a multi-talented personality, ever since rising to prominence, Hayes has expanded into television, brand partnerships and app development. Hayes was a celebrity contestant on the 21st season of ‘Dancing With The Stars’, partnering Emma Slater. 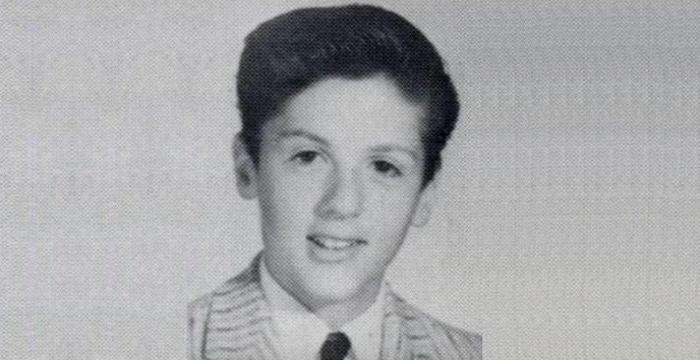 The youngest male contestant to have ever been on the show, he finished the season at the 8th position. In early 2015, he joined the Dancing With The Stars Tour. Hayes was also reported to star in the TV show ‘Freakish’ in Hulu TV. He also has a reality show on the app go90 called Topgri.er. He also appeared in the news show, Good Morning America. His debut novel, ‘Hollywood Days with Hayes’ marks his foray into the world of books. 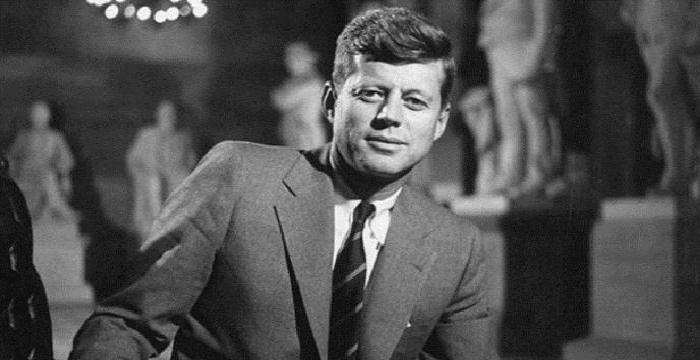 He sets the book, based on the hit Episode story, during the days of a Hollywood shoot. The book shall be launched in November 2016. He launched a clothing line with his brother Nash Grier and another popular Viner, Cameron Dallas, through Aeropostale in 2014. Recently in July 28, 2016, Hayes was involved in a dirt bike accident that sent him to hospital for two days. Hayes Grier was born on June 8, 2000 to Chad Grier and Elizabeth Floyd. He has three siblings, two elder brothers and a half-sister. 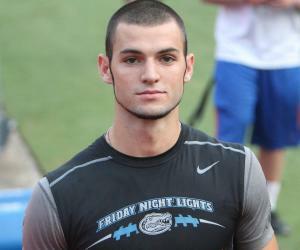 His eldest brother, Will Grier is a quarterback at the West Virginia University. 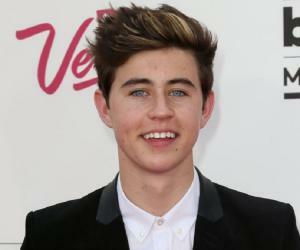 His second brother, Nash Grier is a Vine personality and an internet sensation, whom Hayes followed suit in 2013. His half-sister Skylynn was born out of the wedlock of his mother Elizabeth and her current husband John Floyd. Interestingly, the cute Skylynn has featured in a number of videos posted by her brothers, Nash and Hayes Grier. 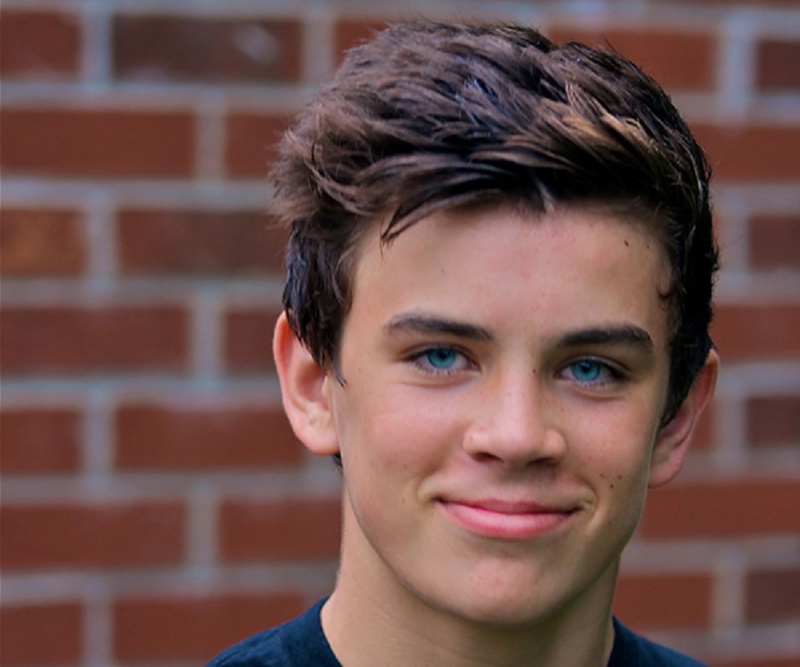 Hayes completed his schooling from Davidson Day School, like his brother Nash Grier. As for his love affairs, Hayes hasn’t dated anyone publically.